I loooove carrot cake, which you probably didn’t know since I haven’t posted a carrot cake-related recipe on this blog other than carrot cake cookies awhile back. But the truth is I’ve made and loved carrot cake multiple times the past few years, but for whatever reason never got a batch of good photos. So when my classmates asked me to make something for a bake sale to benefit their dental mission trips to South America, I jumped on the opportunity to make carrot cake once again in individualized portions perfect for a bake sale. 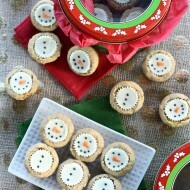 They came out great and finally get to share a carrot cake recipe with all of you! 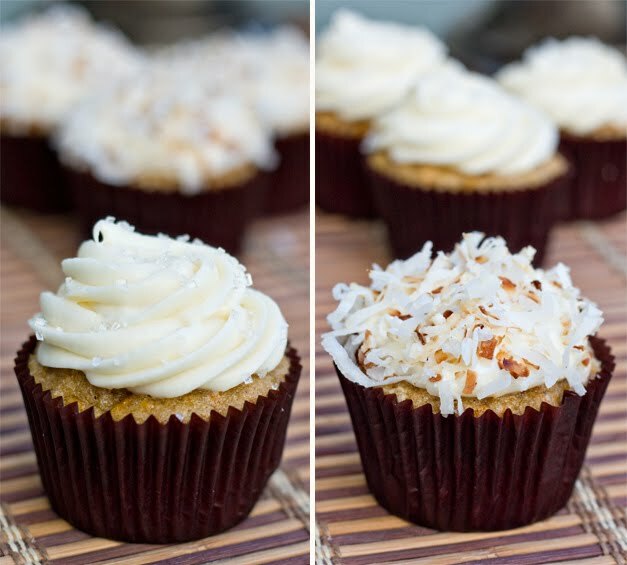 I’ve always loved the look of coconut as a cupcake topping, but since coconut seems to be one of those love-or-hate foods, I wanted to appeal to a variety of customers and offered a toasted coconut and a plain version of the same cupcake. Both are smothered in my favorite cream cheese frosting yet – the tart bite of the cream cheese is definitely there, but the flavor is cut by a few tablespoons of butter so the cream cheese is not overwhelming. 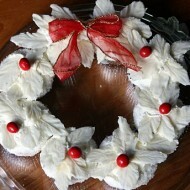 Plus it piped beautifully, which is great since some cream cheese frostings can be too soft to highlight the swirls. So which do you prefer, naked or toasted coconut? 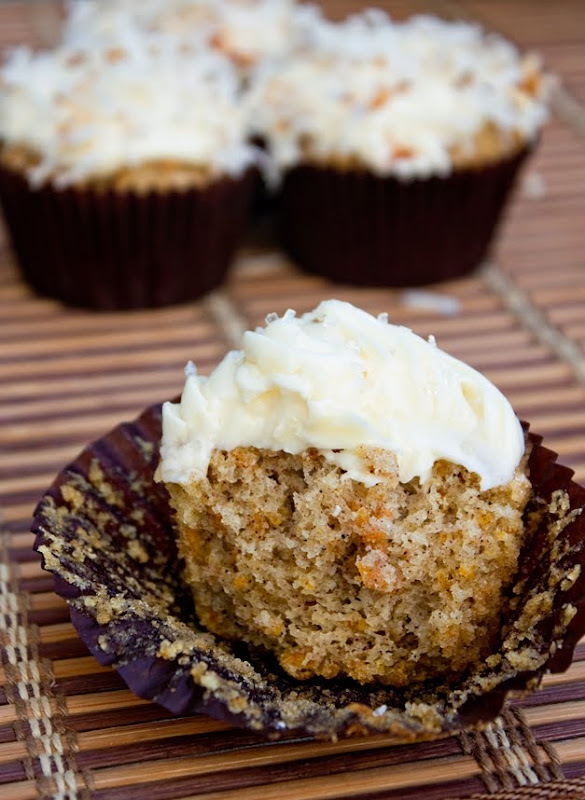 And of course I have to talk a little about the actual carrot cake – I loved how this recipe turned out, the cupcakes were moist and full of great spices. I had fun playing with my food processor and got really excited to break out a new blade for shredding that I never used before. I opted to leave out about 1/4 of the carrot indicated in the original recipe since I prefer my carrot cake to be less blatantly “carrot”. I even choose to chop up my shredded carrot more so the chunks are even smaller. 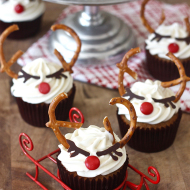 This way you’re not biting into pieces of carrot but just enjoying their sweet flavor distributed throughout the cupcake. And you won’t find any walnuts, raisins, or pineapple in my carrot cake – but feel free to mix some in if that’s your preference! And now to vent. I know I talked about having all this extra free time in my last post, but I’ve noticed recently that the last thing I want to do with this free time is open my laptop at home. Days are so chaotic and full of new stresses and experiences that by the time I’ve gone to the gym, made dinner, and possibly baked, I’m ready for bed. So I apologize for my slow posting these past few weeks – I’ve had the pictures for this post ready to go all week, but have been lazy about adding the accompanying words. Depending on the week, blogging can feel like a chore, but the minute I get my first ounce of positive feedback on a post, I immediately love it all over again. So here goes, Carrot Cake Cupcakes that I hope you will enjoy as much as my friends and their customers did! Preheat oven to 350 degrees, line muffin pan with liners. In a food processor fitted with a shredding disk (I broke out mine for the first time, it’s awesomeeeee) and shred the carrots. Transfer the carrots to the bowl with the dry ingredients and set aside. Rinse out the bowl of the food processor and fit with the metal blade. Process the sugars and eggs until frothy and combined, about 20 seconds. With the machine running, add the oil into the feed tube and continue to process until mixture is light in color and combined. Transfer the mixture to a large mixing bowl and stir in the carrots and dry ingredients until completely incorporated. 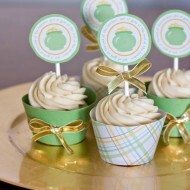 Divide the batter among muffin cups and bake 20-24 minutes or until cake tester comes out clean. Cool cupcakes in muffin pan for 5 minutes, then transfer to a wire rack to cool completely. For the frosting, cream together the cream cheese and butter in an electric mixer until smooth and creamy, about 2-3 minutes. Add the vanilla extract and gradually add the powdered sugar until well-combined. Beat until smooth for about 2 minutes. 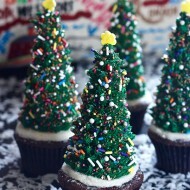 Load frosting into a piping bag fitted with a large star tip and decorate as desired. For the coconut topping, add coconut to a dry saucepan over medium heat and stir until coconut is fragrant and slightly browned. Keep an eye on it because it can burn quickly! Ummmm…….. Yum!!!!!! 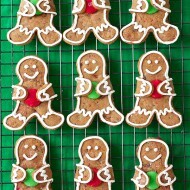 These look gorgeous, too! 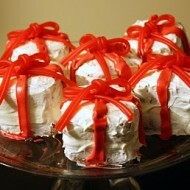 I’ve been on a weird carrot cake kick lately but havent found a recipe I’m crazy about yet, Will have to try yours! BTW, toasted coconut please. Hi Erica! Just found your blog last week and I’m in love (as are many of my classmates)! I too am a dental school student and baking is my stress relief. It definately takes me to my “happy place.” Unfortunately, as a 2nd year with NBDE I stalking me, I rarely go to my “happy place” these days. So living vicariously thru your blog (while suffering thru yet another perio lecture) has been a life saver! Thanks for posting. What a great idea! 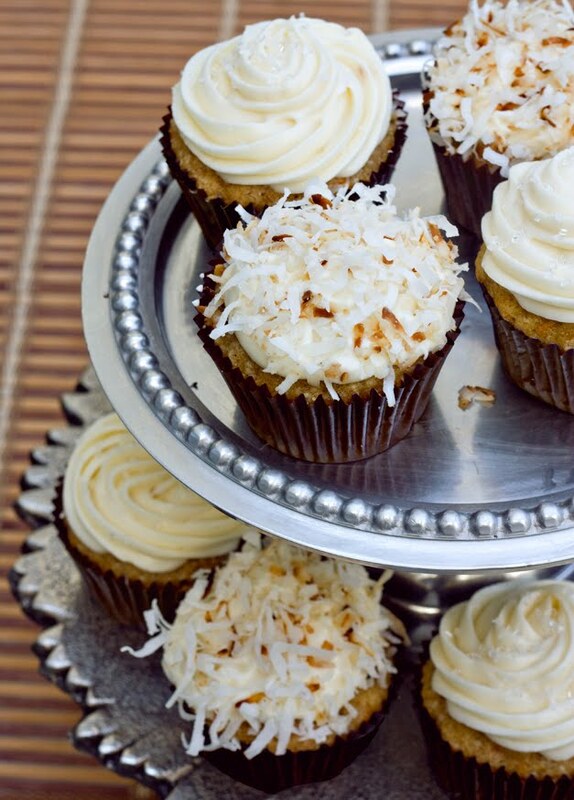 I’m definitely putting toasted coconut on my next batch of carrot cupcakes. 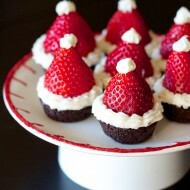 Just finished making these as mini-cupcakes (15m bake time instead of the 20+) and they came out absolutely perfect! I can honestly say they’re the second-best carrot cupcakes I’ve ever had. Thanks again for all of your great recipes! I love carrot cake and I’ve been looking for a good recipe. I’ll have to try this one! I know what you mean about feeling like blogging can be another chore in a busy day! Sometimes it’s hard to find your mojo. 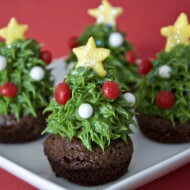 But beautiful blog and beautiful recipe! looks delicious… carrot cake is one of my faves but it seems like there is never enough opportunities to eat it :) Now I can make my own! !